CHICAGO (WLS) -- A 12-year-old girl who was reported missing from Chicago's Hyde Park neighborhood has been found safe, police said. 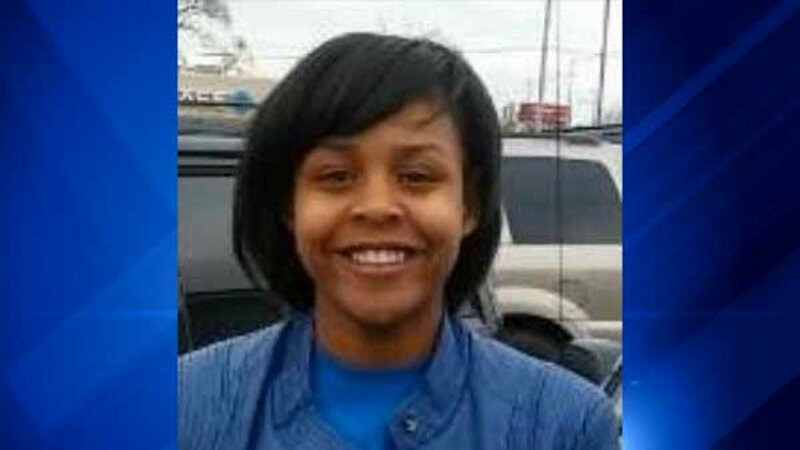 Police said Shaniah Everhart was last seen Monday in the 5400-block of South Ingleside Avenue. Tuesday night police said she had been located and reunited with her family.